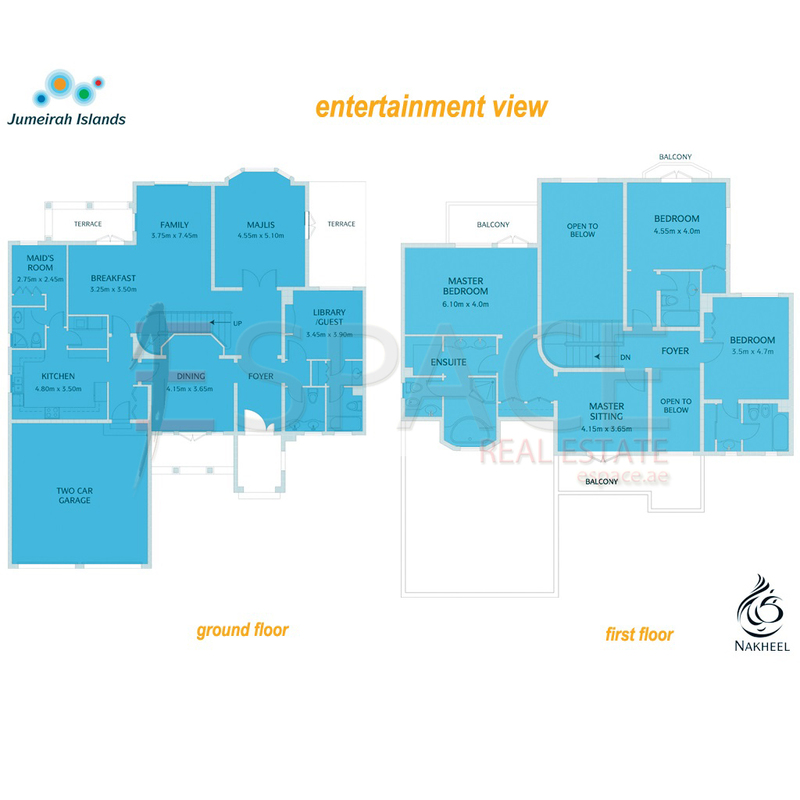 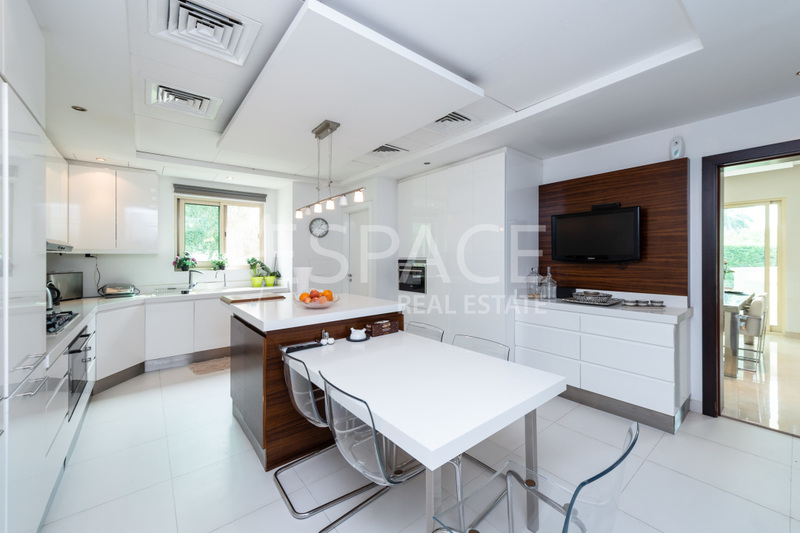 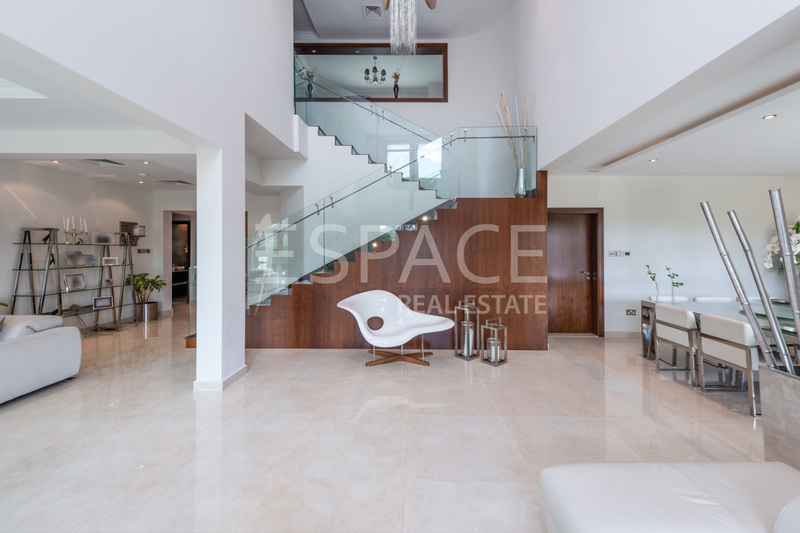 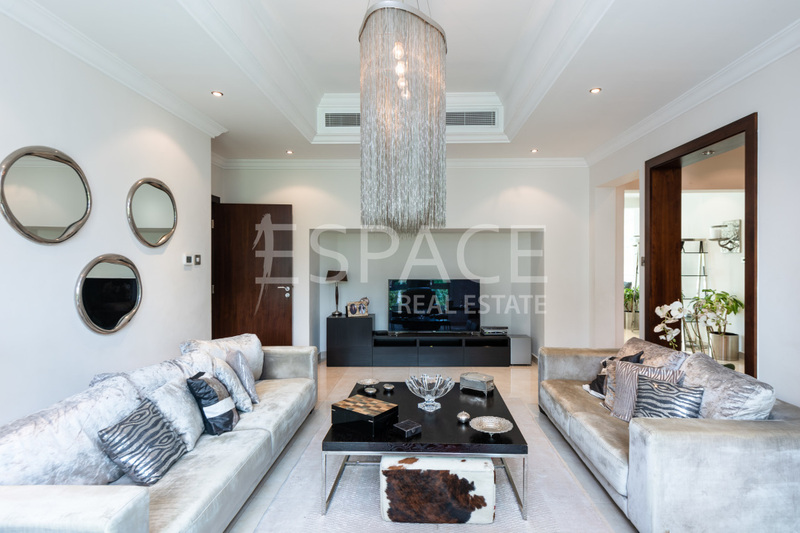 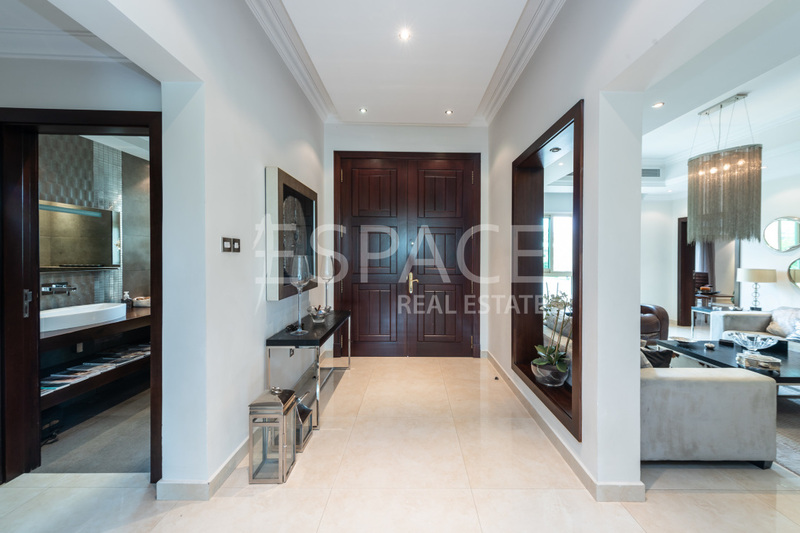 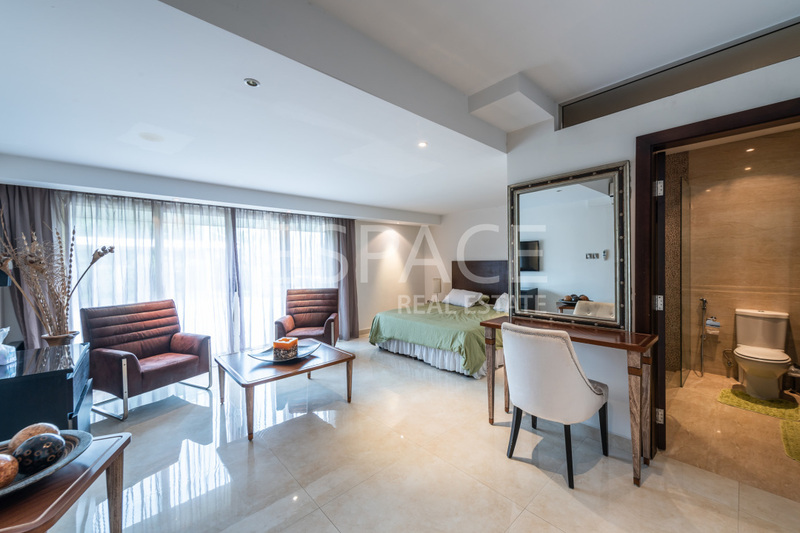 Espace Real Estate are pleased to present this exclusive, rare upgraded & extended Entertainment Foyer in Jumeirah Islands. 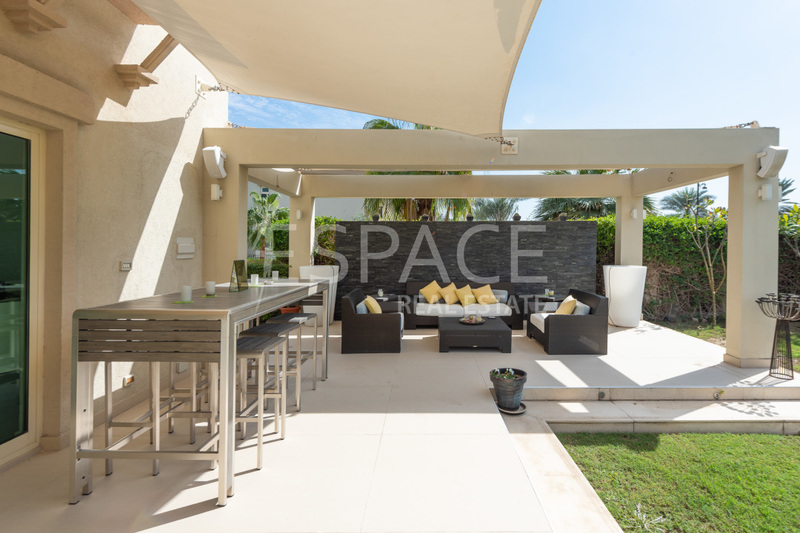 Nestled away in a private location, this villa boosts all aspects of luxury from the entrance of the residence to the last part of landscaping in the garden. 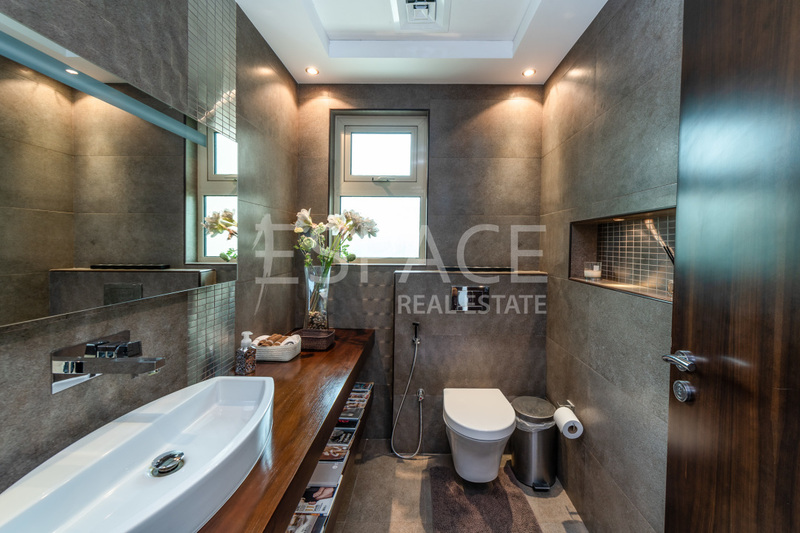 No expense has been speared in the renovations. 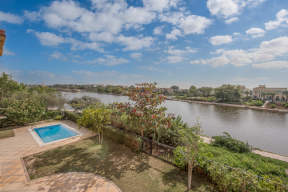 It needs to be seen to be fully appreciated, the garage has been converted to make a self contained 5th bedroom, ample parking for up to 6 cars & beautiful landscaped garden with a seating area offering views towards the Marina Skyline.